Buyer research tells us precisely what buyers want. 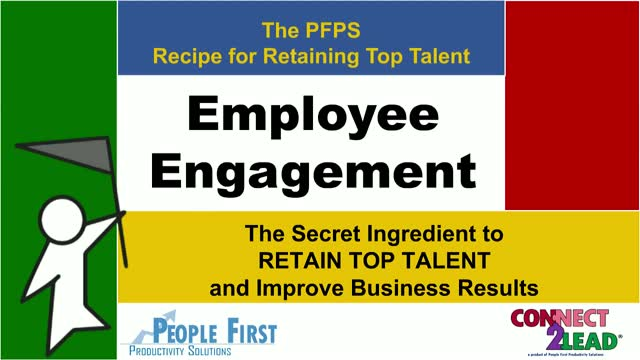 Employee engagement studies clearly indicate what employees are looking for. The evidence is indisputable... But Sales Managers are mired in reports and forecasts and updates that force them to do just the opposite of what buyers and sales pros need from them. Join me to get the business case for putting people before paperwork on the job.